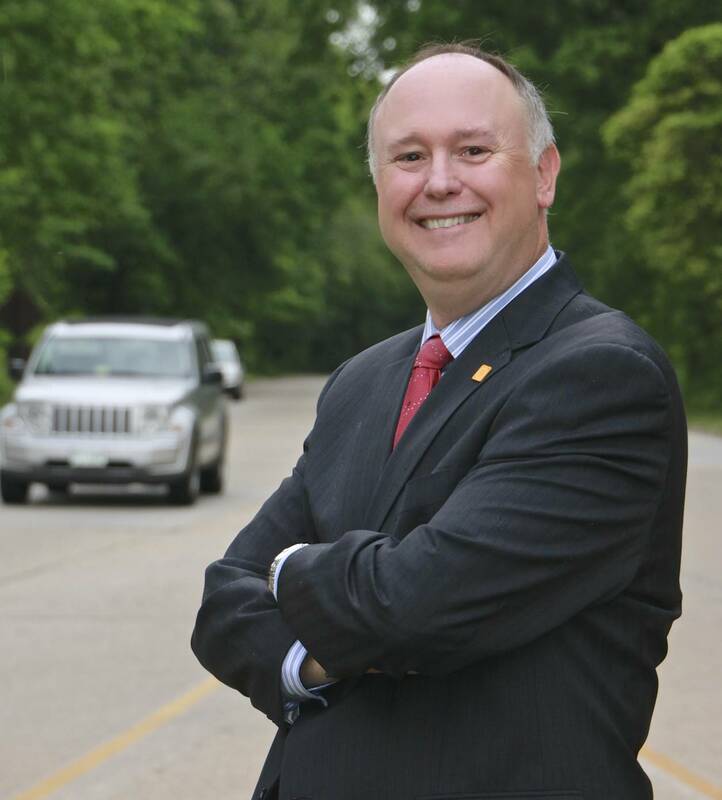 “With accident rates and traffic fatalities rising, and the epidemic of distracted driving showing no signs of weakening, it’s more important than ever that fleets adopt the most powerful safety culture and tools to prevent traffic accidents,” said CEI’s Ken Latzko, senior director of sales, who will lead CEI’s conference team. Mr. Wallace is the recipient of numerous awards, including the 2013 Kevin E. Quinlan Award for Excellence in Traffic Safety, the National Highway Traffic Administration’s 2013 Public Safety Award, and the 2008 William Van Regenmorter Public Safety Award of the Michigan chapter of Mothers Against Drunk Driving. For more information about Mr. Wallace, please visit http://justicespeakersinstitute.com/david/.